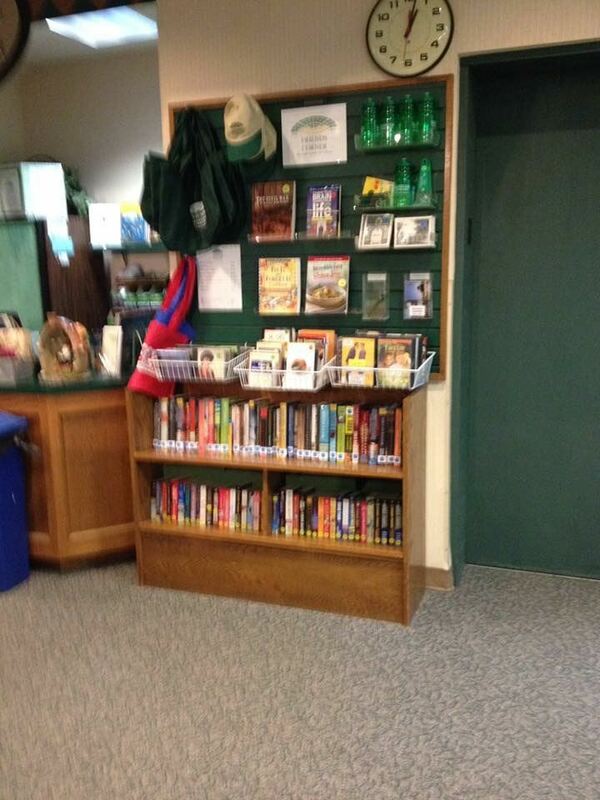 The Friends' Corner, located next to the Cup & Chaucer Café, sells a selection of gift items and gently used books. All proceeds from the sale of these items go directly to the Friends and helps support the library's programs and collections. Prices and displayed items are subject to change. 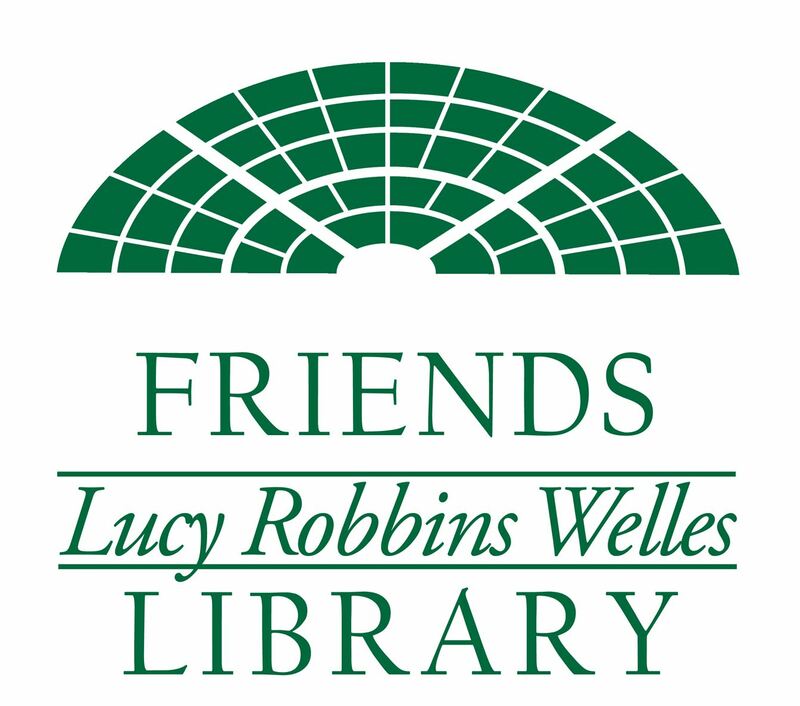 The Friends of the Lucy Robbins Welles Library are pleased to offer our library's patrons the Cup & Chaucer Café. The Café offers Green Mountain coffee and Celestial Seasonings tea for $1 per cup. For your convenience the Café is totally self-service, easy to use and will be open during regular library hours. Stop by and check it out for yourself. a free paperback at the Friends' Corner? How about your Membership Coupon for money off an item at the Friends' Corner?